The village of Wray lies in the rural heart of north Lancashire alongside the banks of the little River Roeburn with a population of less than 500. 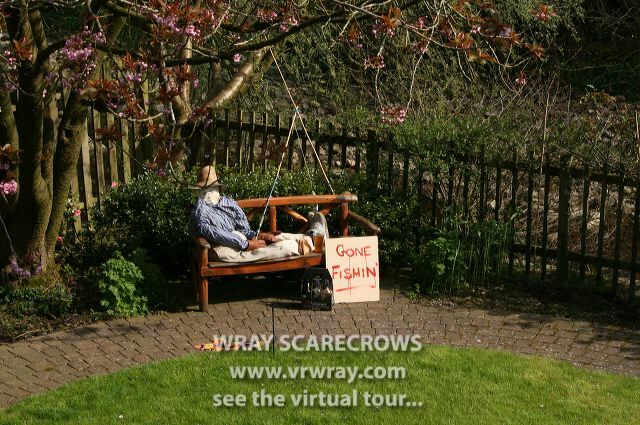 Every year the village holds a Scarecrow Festival in the week leading up to Wray Fair, held on May Day. Image added: 15/4/09 All photos Copyright © Tony Quinn.